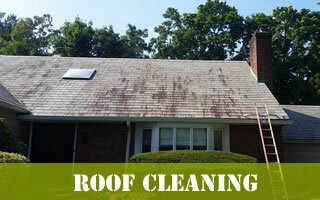 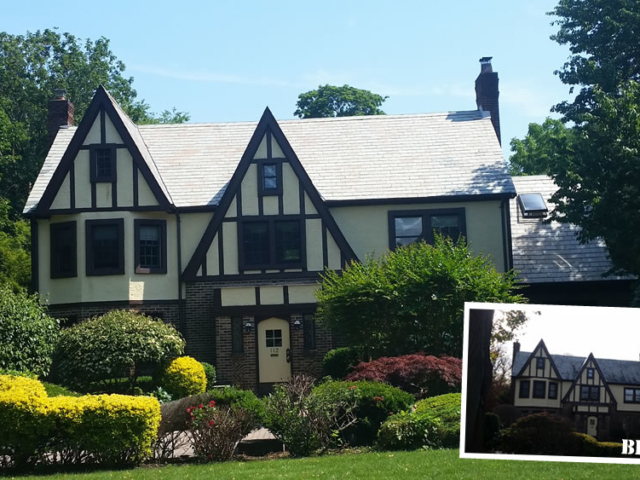 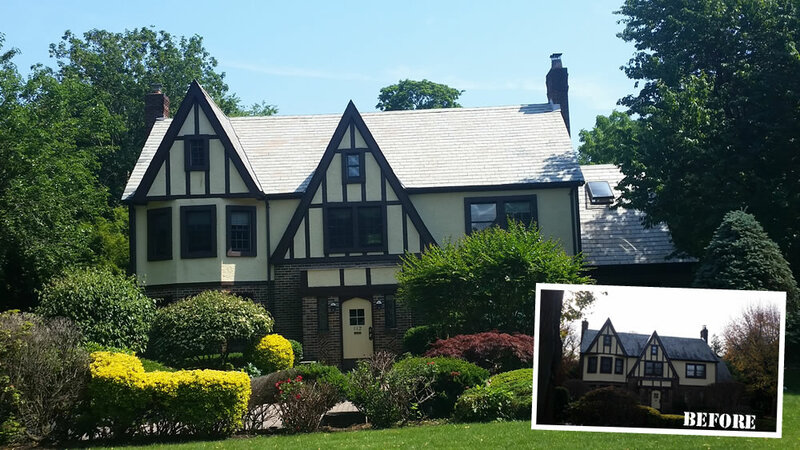 Roof Cleaning, Siding Cleaning, And Power Washing Services In Long Island, New York. 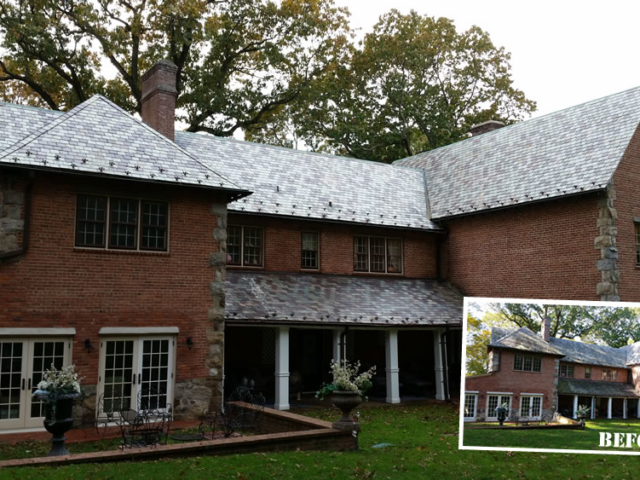 Dirty-Roof.Com provides roof cleaning, house washing and exterior power washing service for Long Island home and business owners. 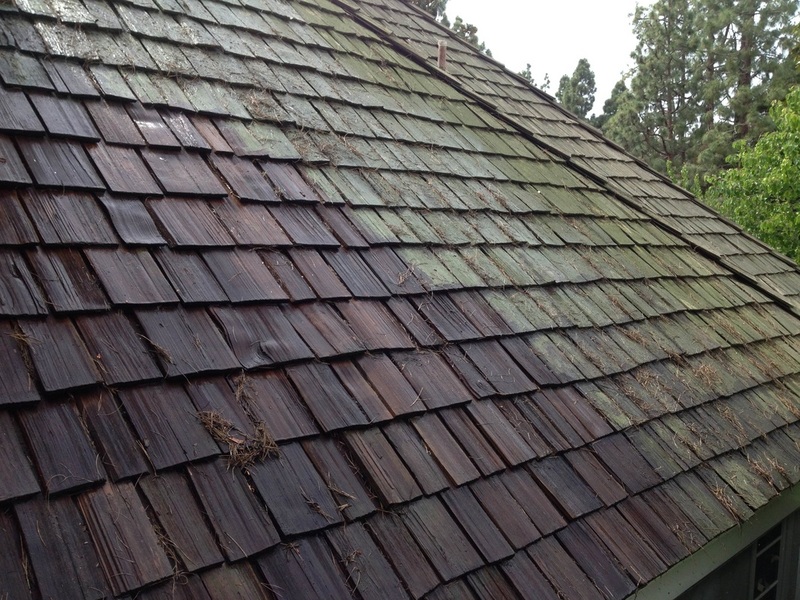 If the roofing or siding on your home has unsightly algae, lichen, mold or other staining we can safely clean it for you using environmentally friendly cleaners and our unique soft-washing process that doesn't damage delicate surfaces. 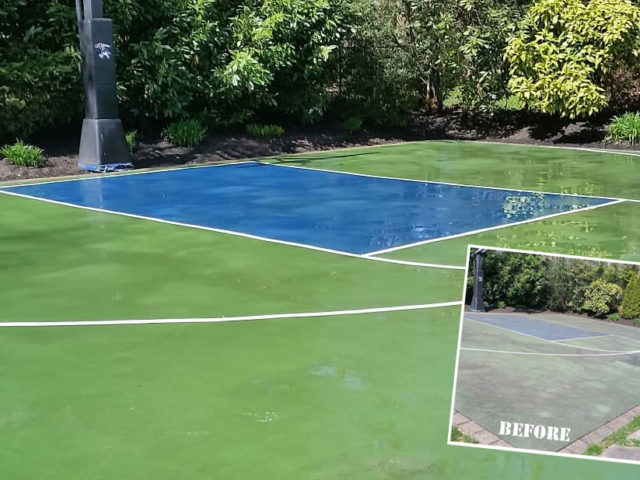 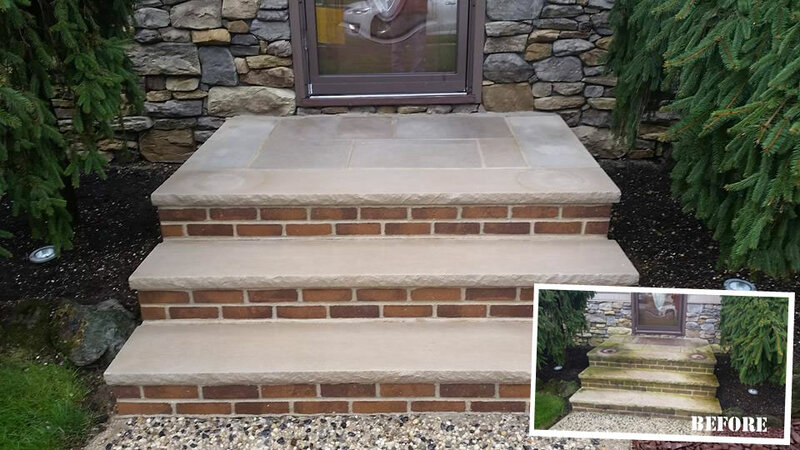 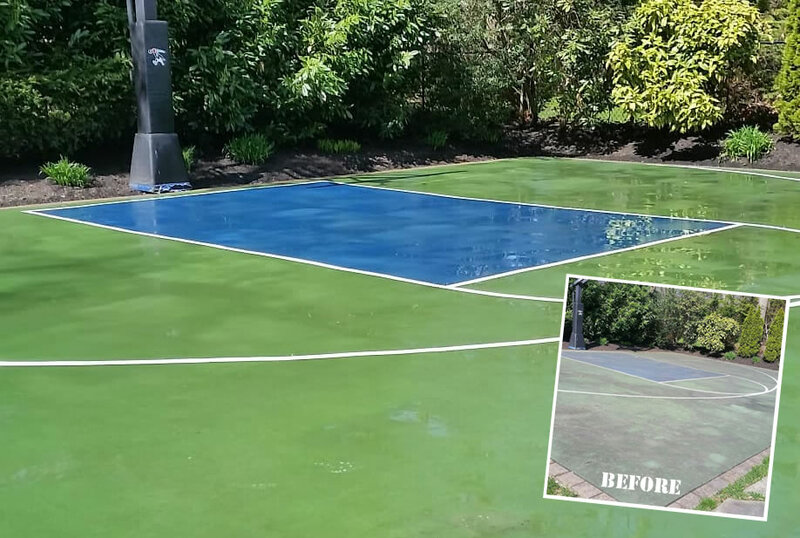 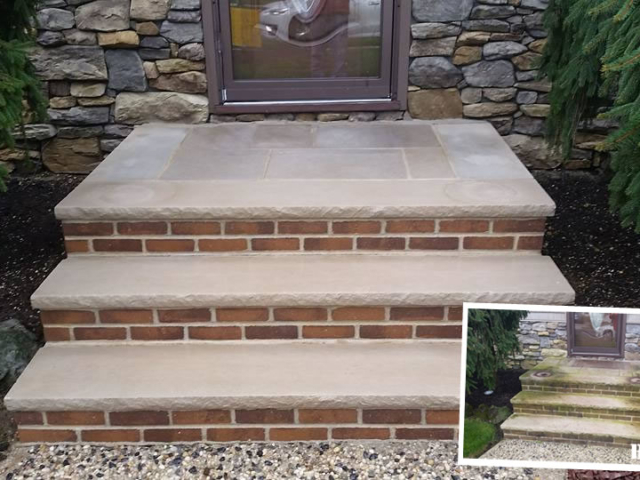 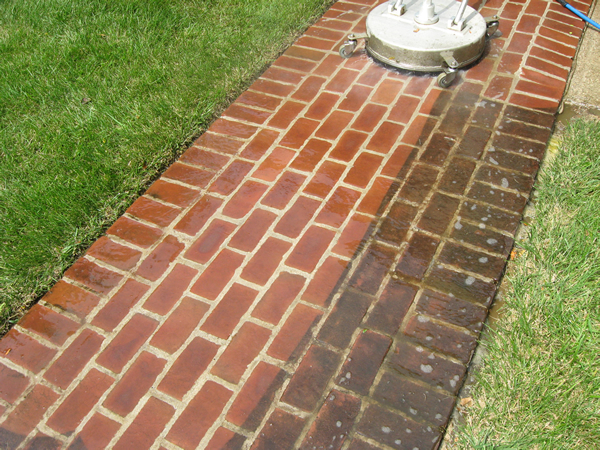 For surfaces like concrete or brick or wood we also offer professional power washing services and we can clean your driveways, sidewalks, patios, and other hard surfaces. 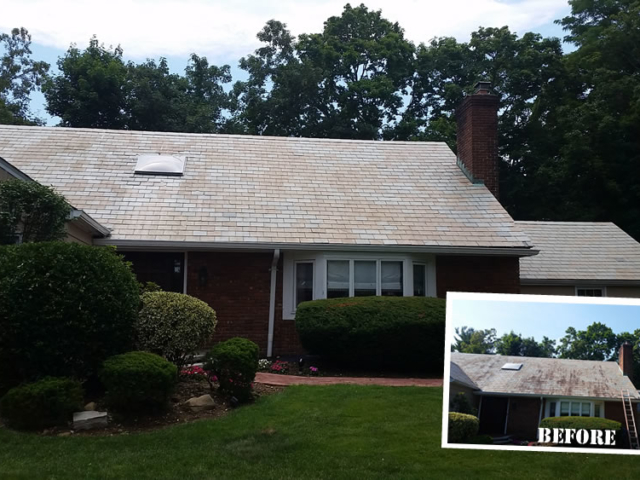 If you'd like to receive an estimate for soft-washing your roof or power washing the hard surfaces around your home or property call (516) 804-0447 or fill out our contact form and we'll get right back to you. 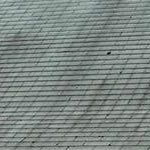 Tap Here To Call Dirty-Roof.Com Right Now! 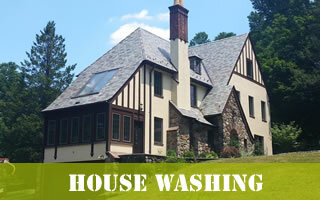 We provide soft-wash roof cleaning. 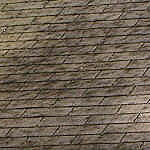 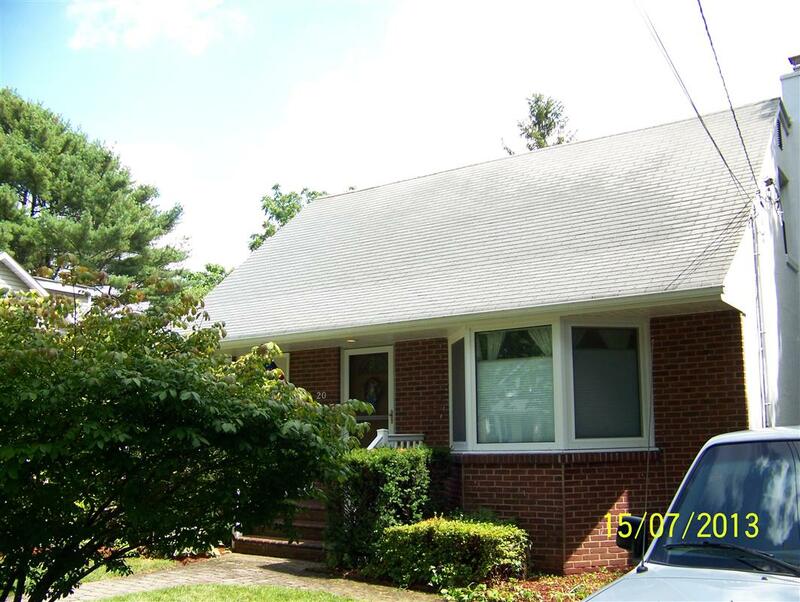 We can remove years of moss, algae and grime without damaging your roofing shingles. 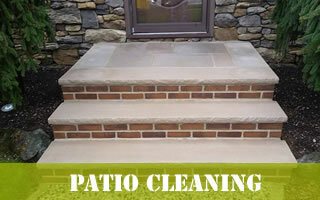 We can clean years of dirt, grime, and algae from many different types of siding and exterior building surfaces. 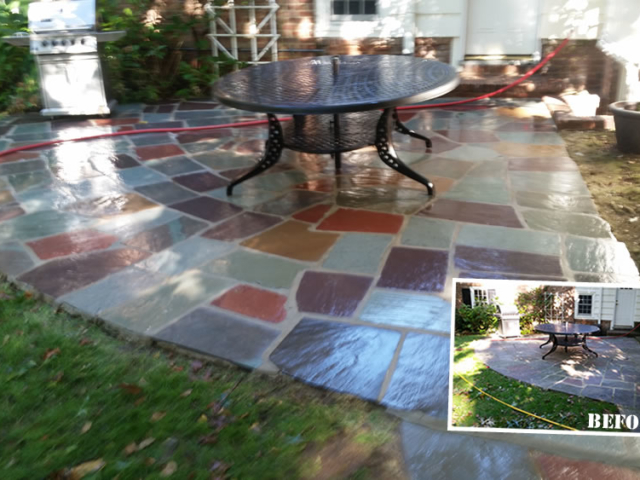 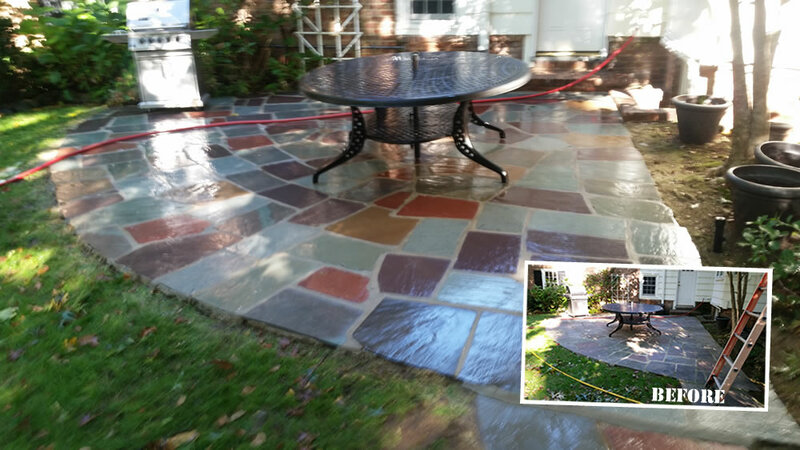 We can clean concrete, brick, or stone patios, walkways, sidewalks and any hard surfaces around your landscaping. 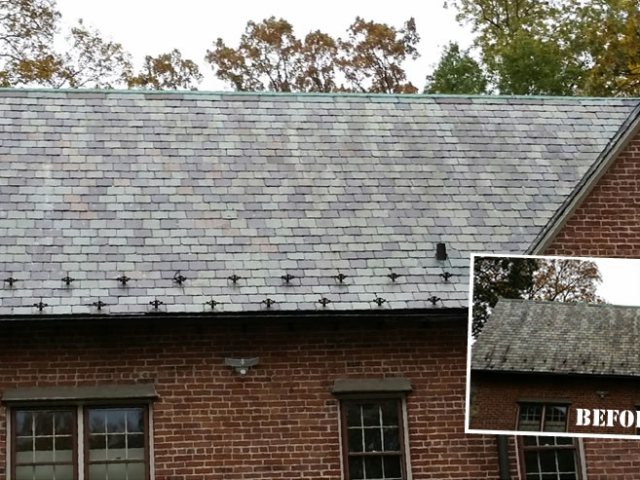 Why Choose Dirty-Roof.Com For Roof Cleaning Or Power Washing? 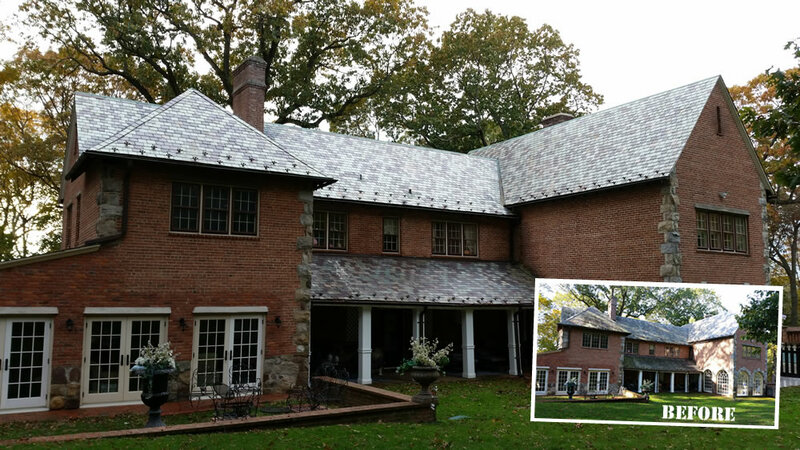 When you choose Dirty-Roof.Com for your roof cleaning, house washing, or power washing project you are partnering with a small local company that specializes in safely and carefully cleaning exterior surfaces. 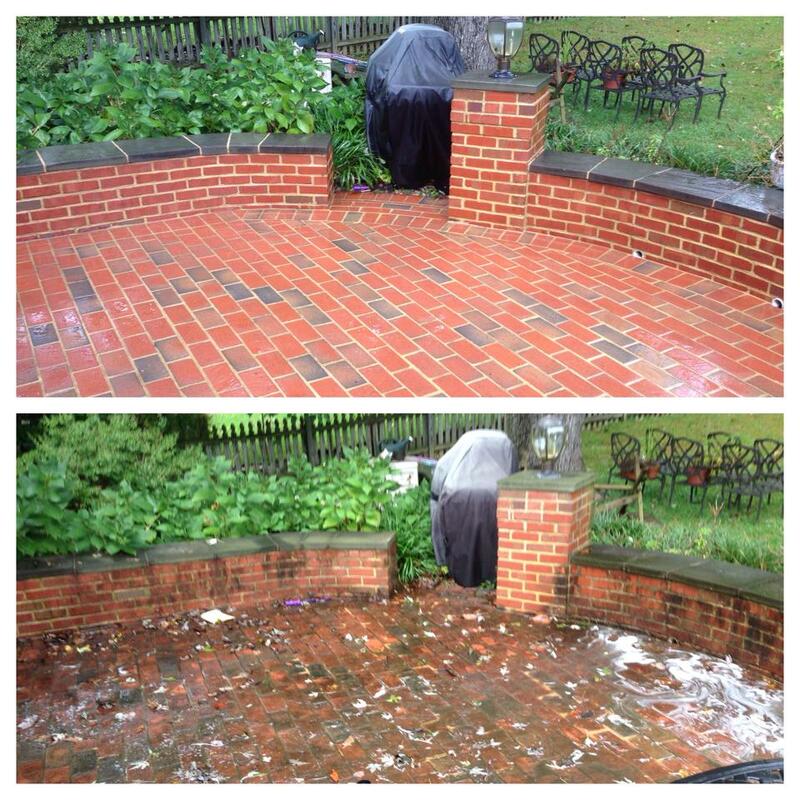 No matter how dirty your roof, home, or building the Dirty-Roof.Com team will be able to make it shine once again! 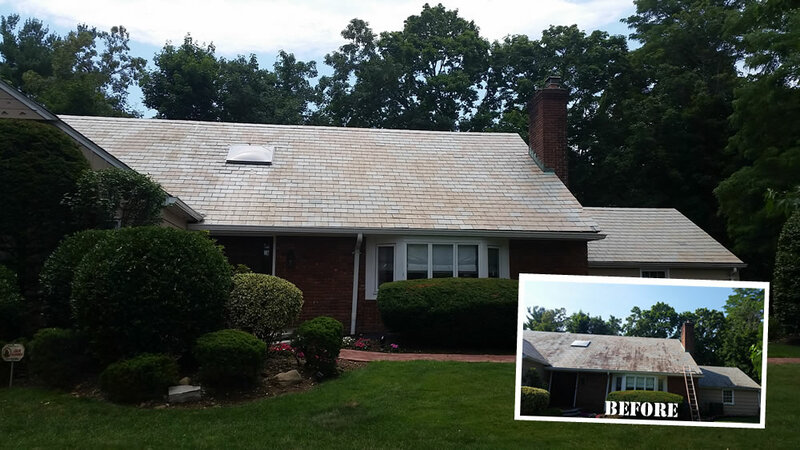 If you'd like to schedule your estimate for roof cleaning or power washing please call (516) 804-0447 or fill out our contact form and we'll get right back to you.